The Fall 2012 issue is now at the printers and will be out on Friday, September 21, which is the first day of Autumn. You can pick up a free copy at the following locations: Galway Market, Chucks, Village Home and Garden, Galway Post Office, Ballston Spa National Bank (Galway Branch), and Smith’s Orchard Bake Shop. Copies are available on Sunday at the Bible Baptist Church of Galway as well. Also a PDF file of the Fall 2012 issue will be posted as a PDF file on this site on Friday morning, September 21st. 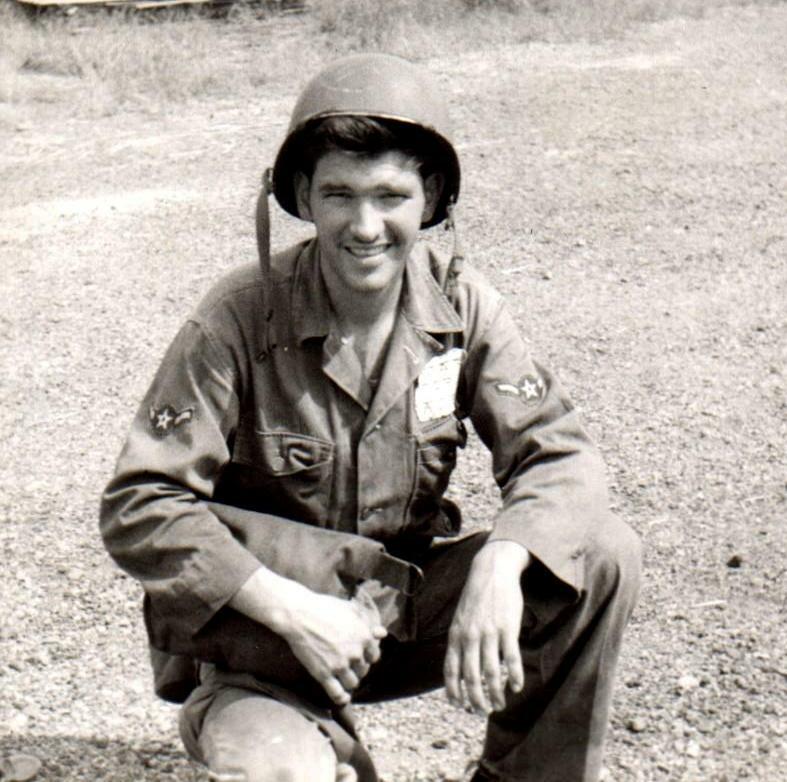 Do you know this young man in an Air Force uniform taken during the Korean War? Hint, he lived in Galway. To find out pick up a copy of Life in Galway or come back to this site. Looking for someone or an organization or event in Life in Galway? Use the search function and it will bring up the article.